Metric groups are used to create buckets of like-metrics, such as revenue lines that add up to total income or web visits from multiple properties to add up to a holistic view of web presence. Go to any activated data source and select "Metric grouping." From here you will see our Metric Grouping interface where you can create groups on the left and select metrics to place into those groups from the right. Some integrations automatically create groups when they're activate, like QuickBooks Online and Xero. When adding data to a block or custom metric, you will notice "Grouped Metrics" as an option under each integration. To use these, navigate your data by data source > select data source > grouped metrics. To drill into the group and select its child metrics, click the left side of the metric bar. To select the entire group at once, select the right side of the metric bar. This should be clearly labeled within the application. Quickly building complex custom metrics: for example, imagine calculating your customer acquisition cost. Every business has different marketing channels, so first you might want to group all your marketing expenses related to acquiring new customers *just through your website*. You would now use this new group in the custom metrics builder to quickly calculated the cost specific to each new lead to your website. Simplifying the view of a large table: if you're adding all of your expenses to a table, it might make more sense to group by something relevant like: department, expense purpose, etc. The good news? You can group far past your chart of accounts without ever affecting the data in your accounting software. These are just a few purposes for metric groups, we encourage you to think of your own. Have something new? 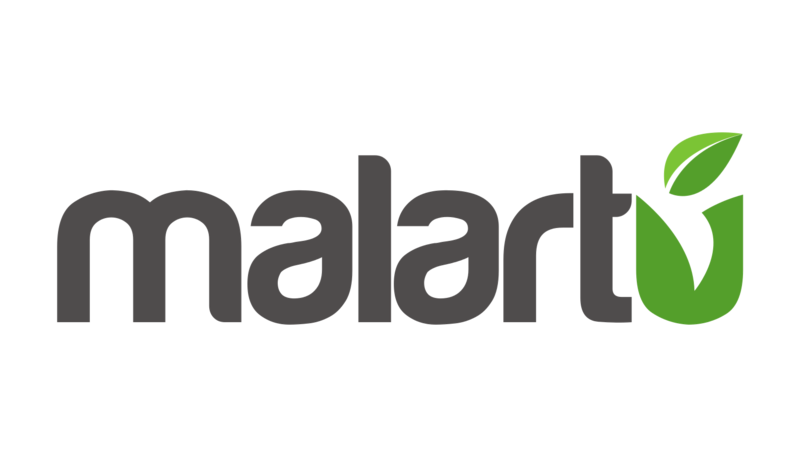 Share it with the rest of the community by becoming a Malartu Partner.